Welcome to Hearts for Animals Inc , we are busy with kittens and puppies this Summer season ,Please help us to help the animals in our care, please make a donation to our Hearts for Animals Gift Fund BSB 062 632 Account number 10063610, all donations over $2 are Tax Deductible. Please sent us your details when you have made a donation so we can send you a receipt. Or use the donate button below or The Give Easy Button to the right of this page. 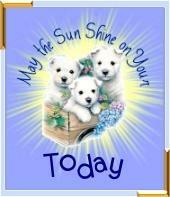 Thank you from all the animals in care. 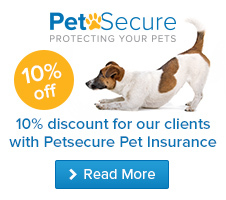 Click on the Pet Secure banner to the left. 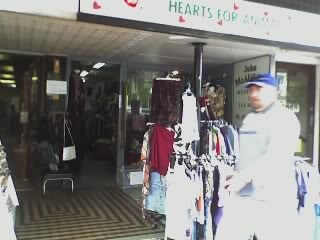 Petstock Bathurst is a great supporter of Hearts for Animals. They have a great supply of pet needs for all your companion animals, so check them out at 3 Pat O'Leary Drive , Kelso. 02 6331 7792. And check out HFA kittens and cats awaiting adoption instore.